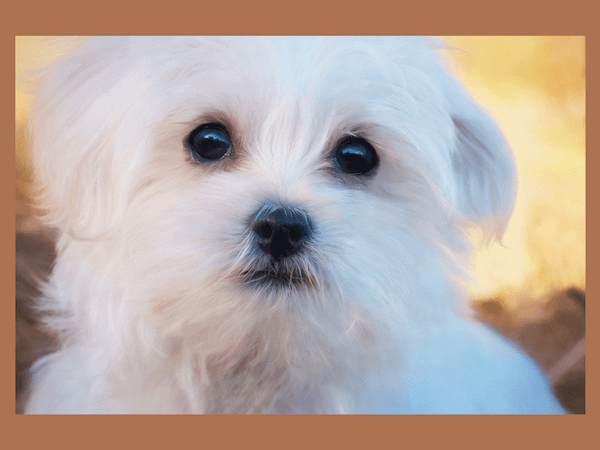 Small dog breeds can be a great addition to your family for so many reasons. They are much easier to welcome into the home mainly due to their small size. It is also very easy to go for car rides with them or take along on longer trips. A small dog eats less food (think budget) and is cheaper to have groomed. A small dog can also cuddle in your lap very easily! But what if your small doggie doesn’t blend well into your family? This would be a huge problem and wreak havoc on the entire crew, including the dog. 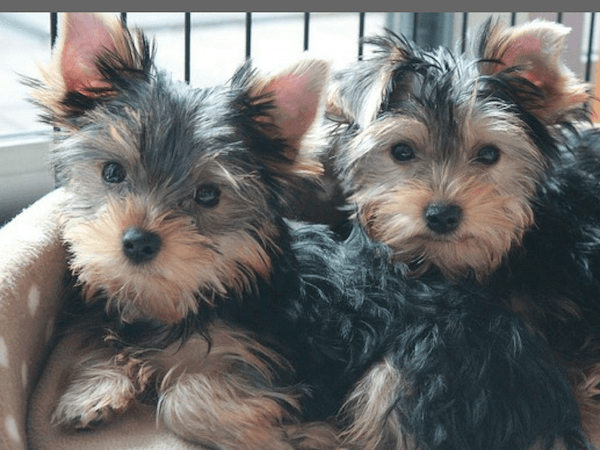 My goal: ~ Identify some main traits of your family ~ This will help you evaluate which small dog would be best for your tribe. Are there lots of family members? Doggie hair okay until you vacuum? Is everyone asleep at the same time? Is the home highly dynamic with strong personalities? Are family members soft-spoken usually? …So you get the drift… go ahead now and write down 4 identifying family traits! Next, keep your family traits on hand as you read below to find some great recommendations. You will surely find a couple of good candidates that will fit well into your family life! A. We are a soft-spoken family AND/OR there are not many of us. 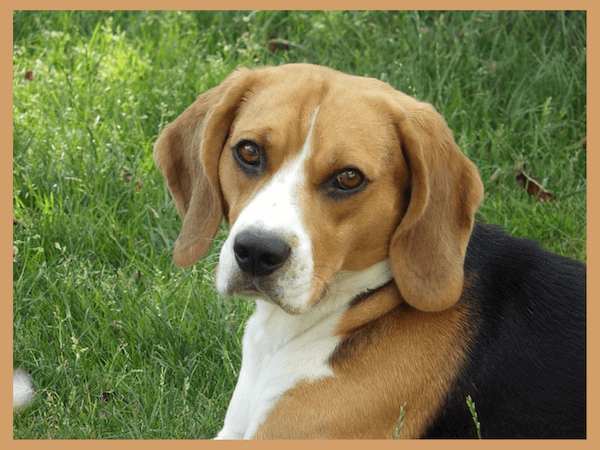 You will want a calm & sensitive dog to go with your reserved family style. A sensitive and gentle dog. A reserved and friendly breed - Also very protective. A bit aloof at times and laid back but are always happy. You need a dog that can go with the flow. A tough doggie that can bounce back from anything. A high affectionate and playful dog - Mr. Social and loves to be with their humans. A lively and fearless dog - not much phases them. 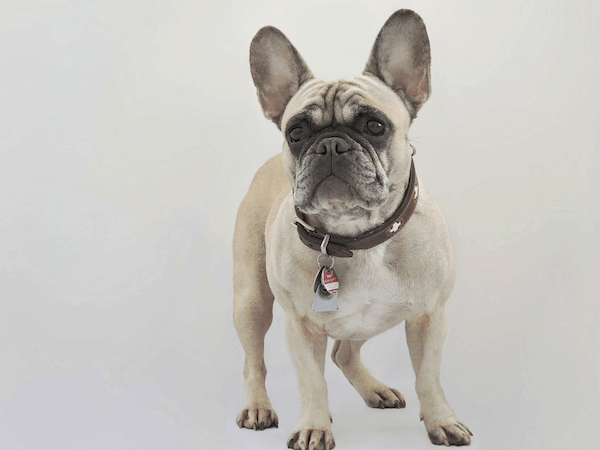 A highly trainable dog that is full of high energy - maybe even more than your active family. C. We are clean freaks AND/OR not too keen on dog hair. You will want a dog that does not shed their fur. You will want a dog that DOES shed on a regular basis. Please don’t be scared to get a “shedding” dog! 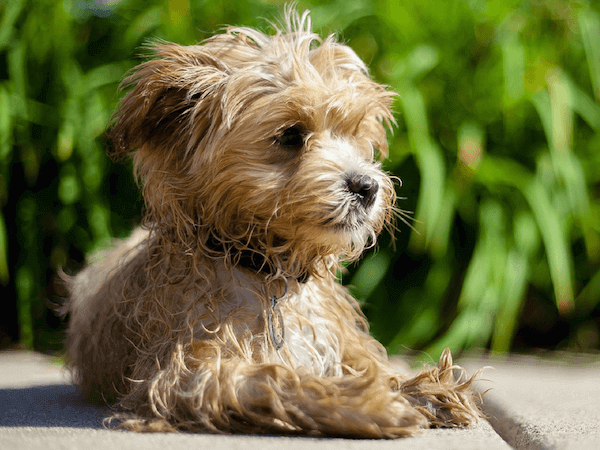 With a regular maintenance routine of bathing and brushing your pup, you can keep the hair under great control. You are looking for a highly social dog that yearns to be with their humans always. Lively, very friendly, wants to be near you always. Thinks they are human too. Wants to stay near you and your kids to get plenty of love. 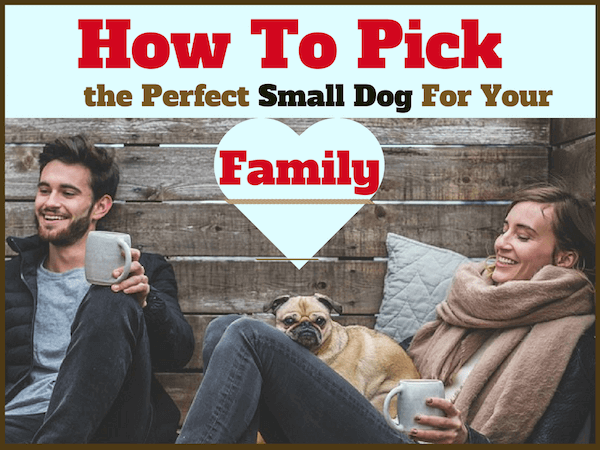 It can be a huge decision to select your next family dog. Please don’t choose them based solely on their cuteness factor. Let’s face it, they are all adorable! You should examine your family and identify several characteristics of your home life. 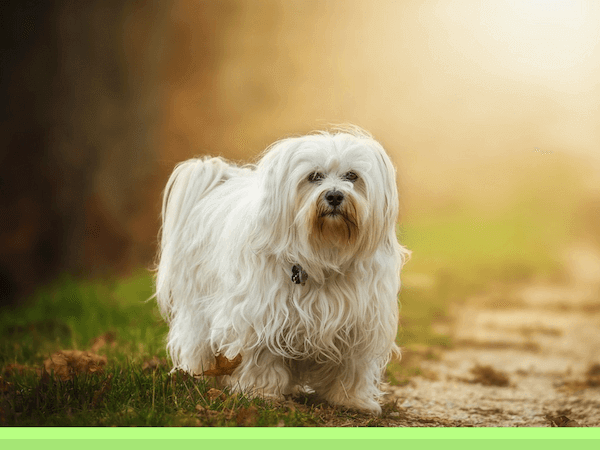 Then, match a couple of your family’s top traits with a dog that will mesh well. 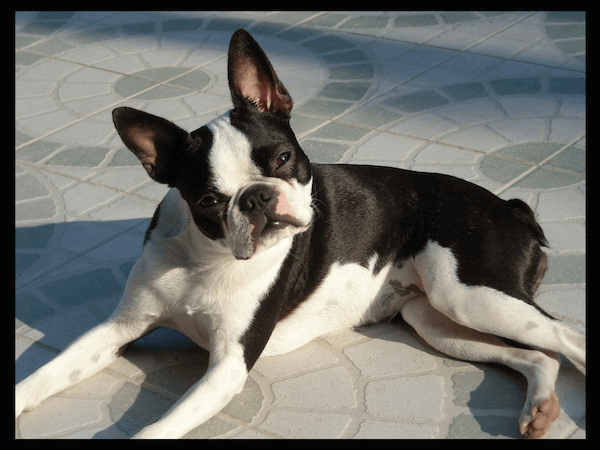 A mismatched pup can spell trouble for both your family and the dog. 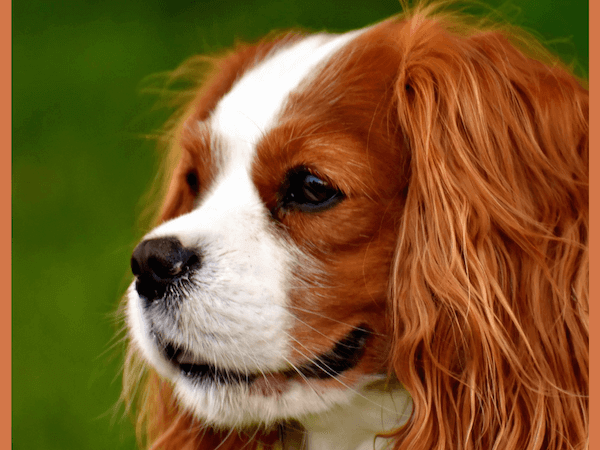 However, a well-matched dog will be happy, healthy, and bring great joy to the whole family! 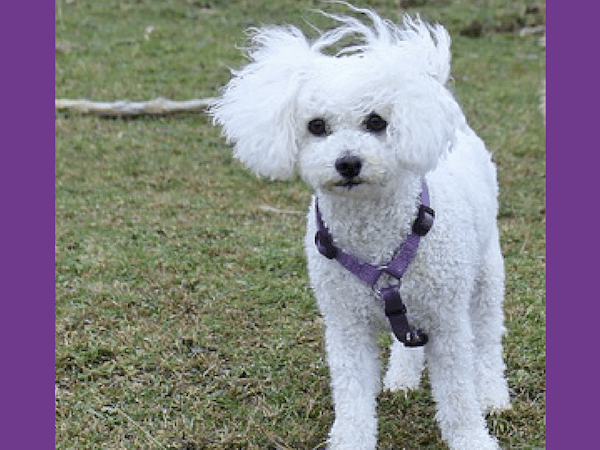 Which dog did you match with your family’s traits? Donna is the creator/owner of PetHangout.com, a vibrant online pet retail shop that is all things dog and cat. Prior to starting her own business, she devoted her professional career as a Software Analyst and System Engineer for over 3 decades. Her love of technology naturally fed over into giving back as a mentor to high school kids in design and programming. 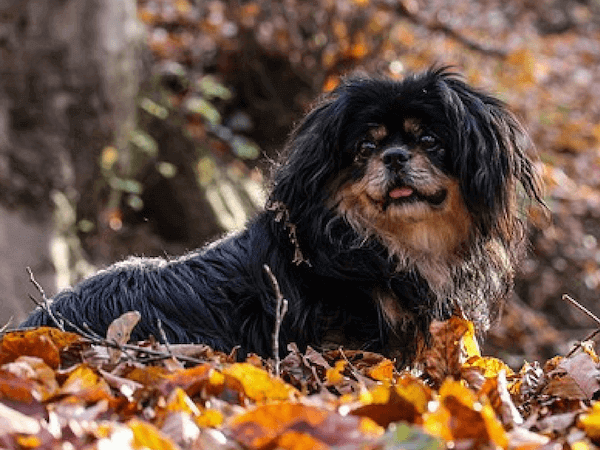 She has adored dogs and cats her entire life and makes it her heartfelt mission to create a richer, happier, and healthier life for our furry friends. You can find her intriguing reads at PetHangout.com/The-Tale-Wagger. 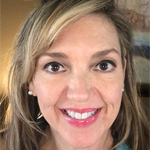 Donna makes her home in the Upstate of South Carolina with her husband, Jeff, and 5 sweet fur babies, Drake, Gracie, CJ, Grey, and Sammy. She and Jeff beam with pride over their 3 grown children and 3 absolutely adorable grandchildren. 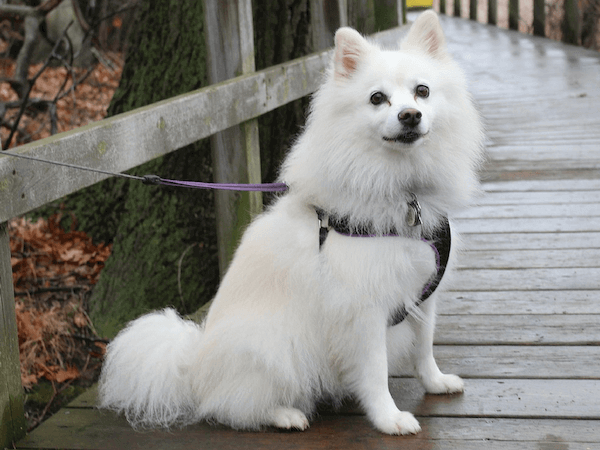 Connect with Donna today - She is excited over networking opportunities with others who are turning their love for pets into a passionate endeavor.